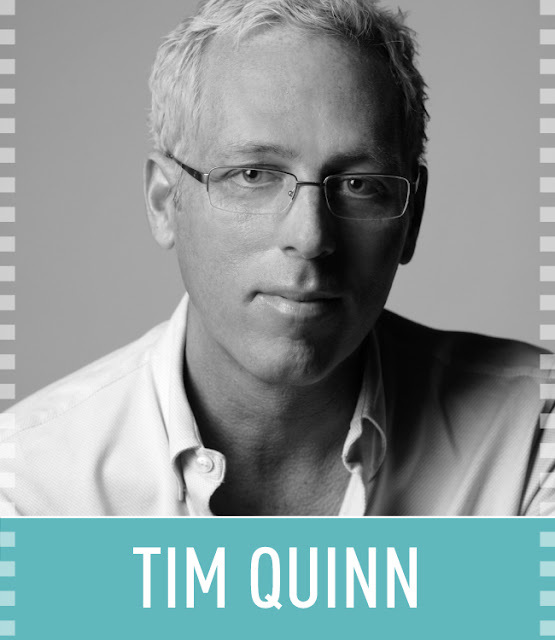 Tim Quinn is a renowned celebrity makeup artist and National Director of Creative Artistry for the Giorgio Armani Beauty team. 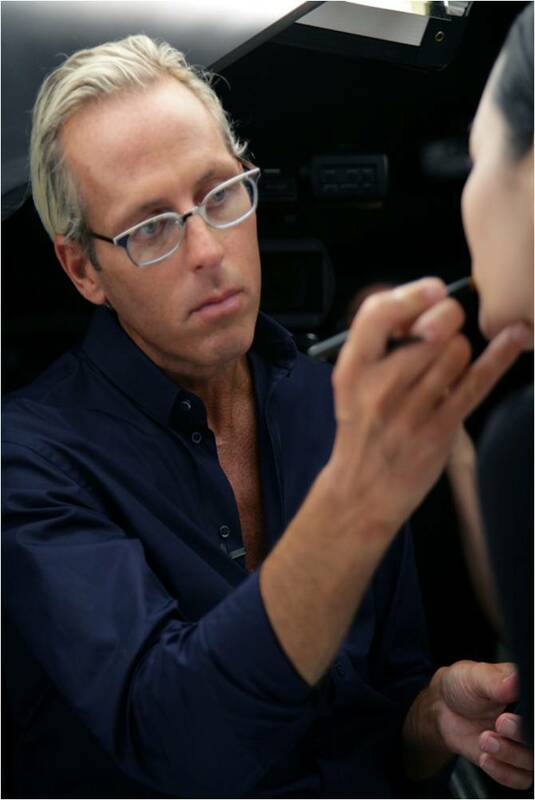 Over his countless years in the beauty industry, he has worked his makeup magic on the highly recognized faces of Kate Bosworth, Kim Catrall, Glenn Close and Gwen Stefani, among many others. Tim has been featured in a wide array of publications including Cosmo, InStyle, Elle and Glamour. We were lucky enough to chat with Tim and get an insider look into his life as a professional makeup artist! Sigma Beauty: What has been your most memorable experience since working as a makeup artist? TQ: I was fortunate enough to travel throughout China with Mr. Armani in celebration of the new store in Ginza and the launch of Armani Beauty in Asia. It reopened my eyes to the beauty of the Asian culture and the influence and impact that it has on the brand from both a fashion and beauty standpoint. Sigma Beauty: What was your first makeup job? TQ: I was on set at a beauty campaign shoot for Broghesi in Milan and was able to get my first creative experience with makeup. Sigma Beauty: In your opinion, what is the classiest makeup look that will always stand the test of time? TQ: The classic red lip, flawless skin, enhanced eyebrows and simple clean face will always radiate old Hollywood glamour. It works on every age – from Liz Taylor to Amber Heard. Sigma Beauty: Who has been your favorite celebrity client and why? TQ: Farrah Fawcett because she was beautiful inside and outside, and she had a playful spirit that always brought out the best in people. TQ: I love the versatility of the brushes – they work with everything from foundation to liquid shimmers. I use them backstage and in my editorial work and I always get rave reviews! Would be great to see a video with Tim! He is one of my favorite makeup artists. Great job Tim! Truly a great and talented artist. Thank you!! WOULD BE A GREAT HONRRA KNOW OF THIS GREAT profissinal MAQUIAGEM.SERIA a privilege ...... POWERFUL FOR ME!